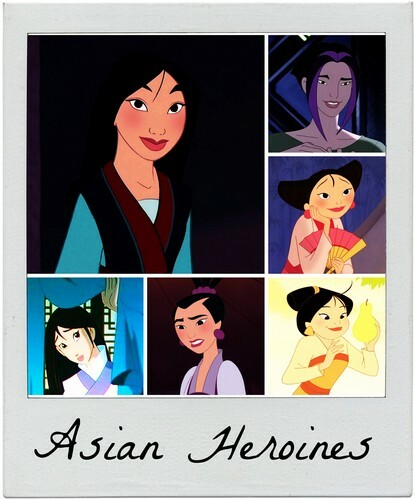 Asian Heroines. . HD Wallpaper and background images in the heroínas de caricaturas de la infancia club tagged: photo mulan mei ting-ting su zhu yingtai akima.